Well worth having a look at this exciting exhibition, open Monday-Friday 9.30-4.30 in the main campus of Glyndwr University. (Go in through the main entrance and the gallery is up the stairs on the first floor above reception. 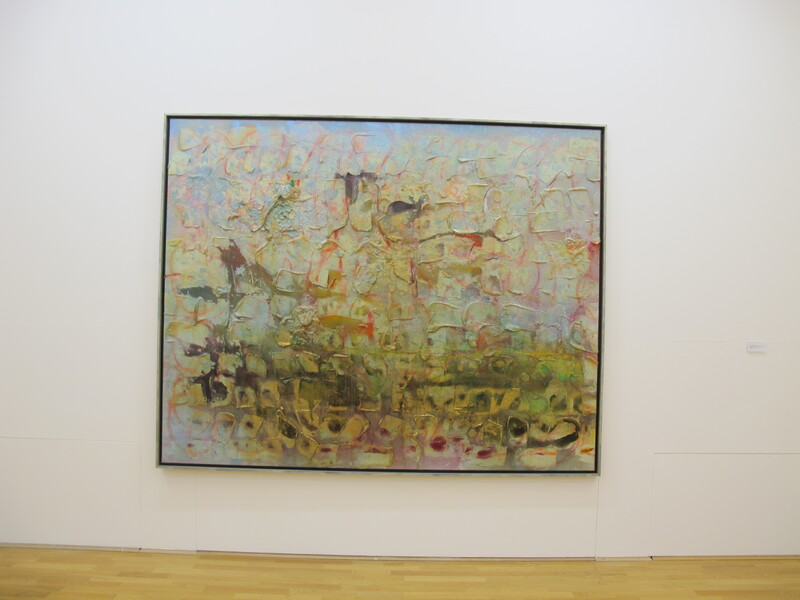 Frank Bowling and Dennis de Caires were both present at the p.v. tonight, which was an added bonus. Professor Estelle Thompson from Slade School of Art had curated the exhibition. Underwater Sculpture Art: Jason de Caires taylor | OOO-LaLA!